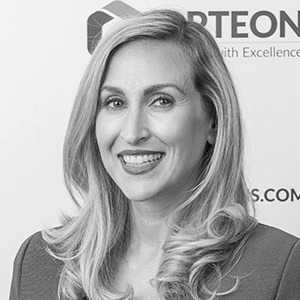 Diana Nadebaum joined Opteon in August 2018, in the newly created Chief People Officer role. Diana is a commercial and strategic HR leader with international experience across a range of global leadership roles and industries, including technology, banking & finance, retail and automotive. She brings more than a decade of HR, recruitment and talent management experience to Opteon. 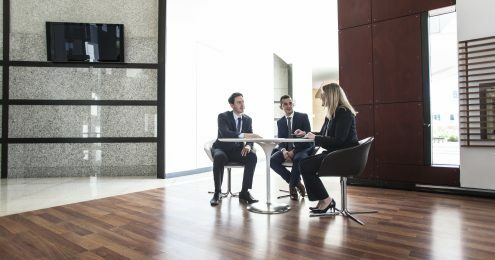 Previously, she held Head of HR positions within Telstra Consumer and Telstra Business, and was also General Manager Talent & Acquisition for the national telecommunications leader. transformation of our operating model and achievement of Vision2021. She is also responsible for continuing to foster Opteon’s high performance culture and driving business leadership and organisational effectiveness.